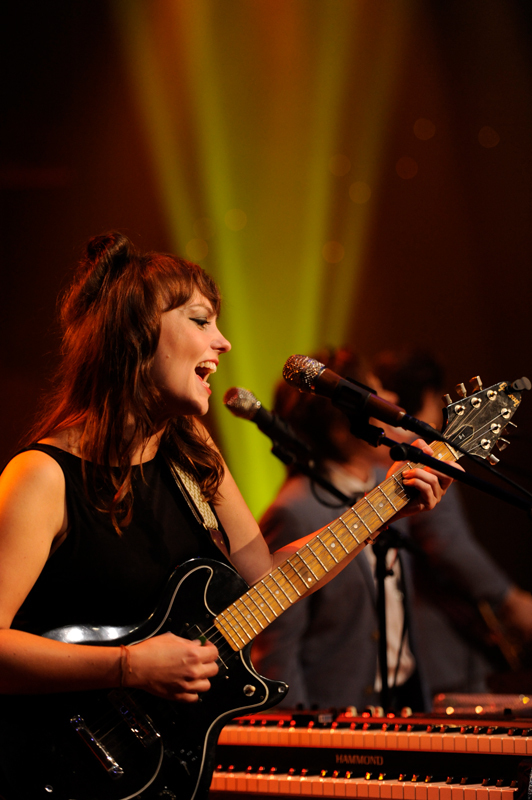 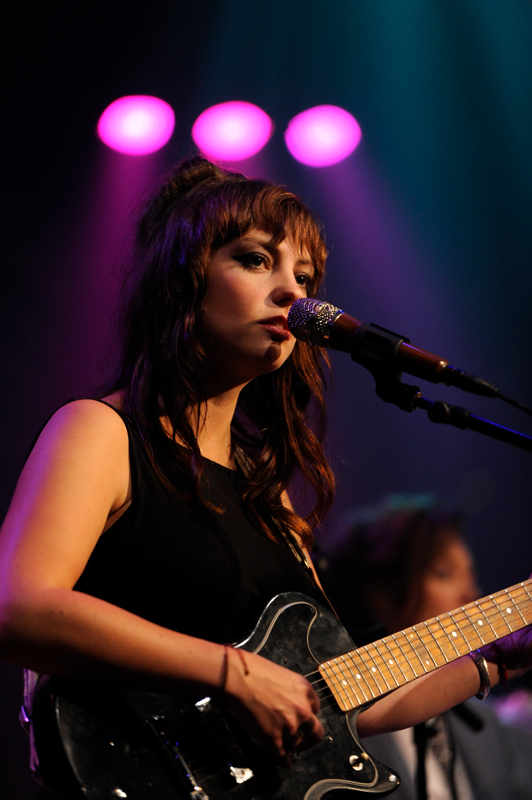 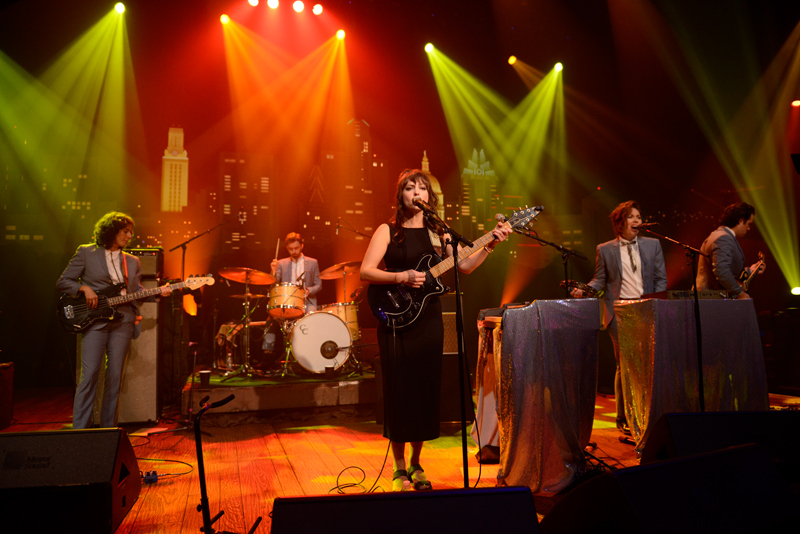 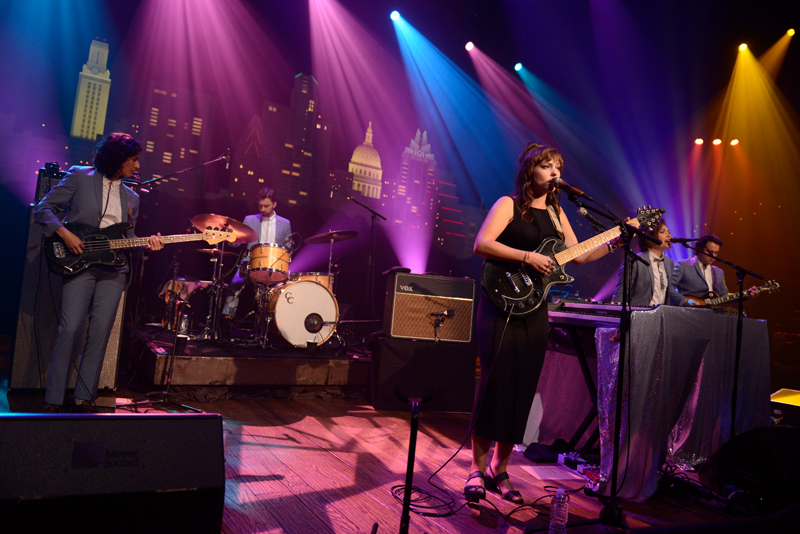 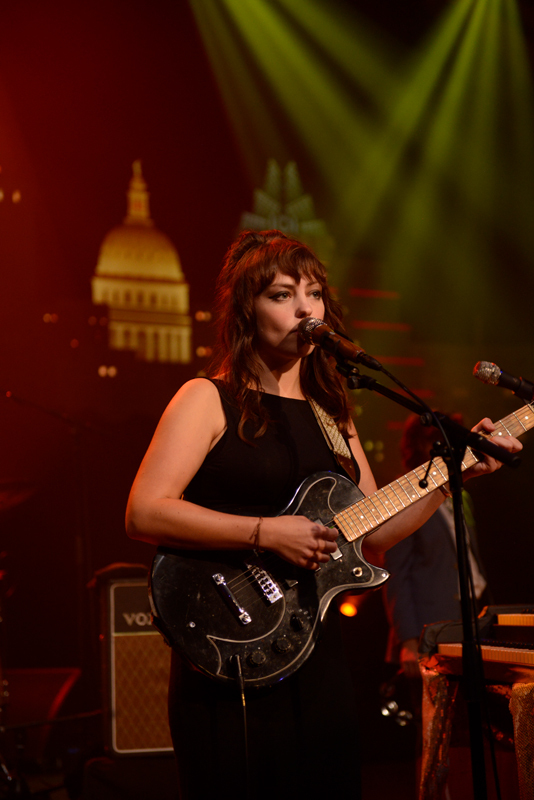 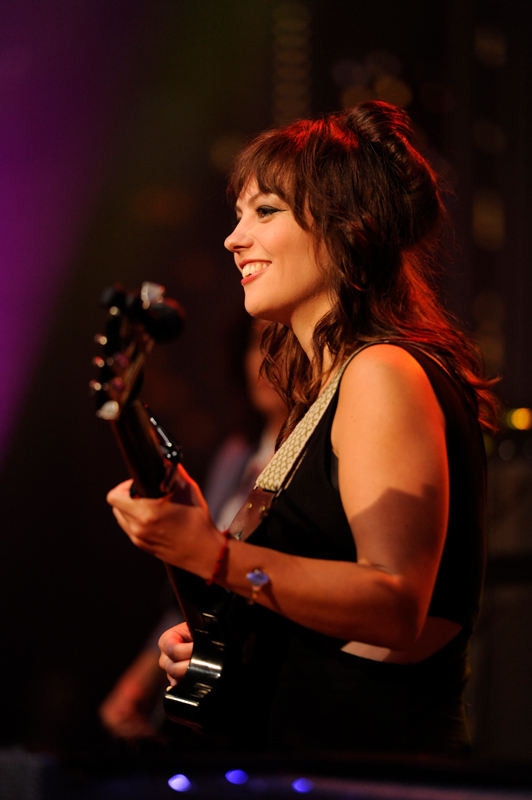 Next-generation singer-songwriter Angel Olsen made a grand entrance to loud cheers from the expectant crowd and dived right into “High and Wild” from her 2014 breakthrough Burn Your Fire for No Witness. 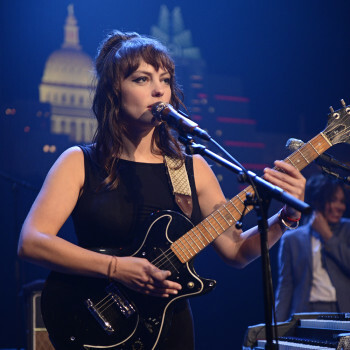 Her highly-anticipated Austin City Limits debut taping was also livestreamed worldwide to her fervent fanbase and viewer Nick Julian commented that “once you see her perform it’s impossible not to fall in love.” The North Carolina-based Olsen continued with “Shut Up and Kiss Me” from 2016’s widely-acclaimed My Woman, and went a long way to proving him right, showcasing her powerful vocals. 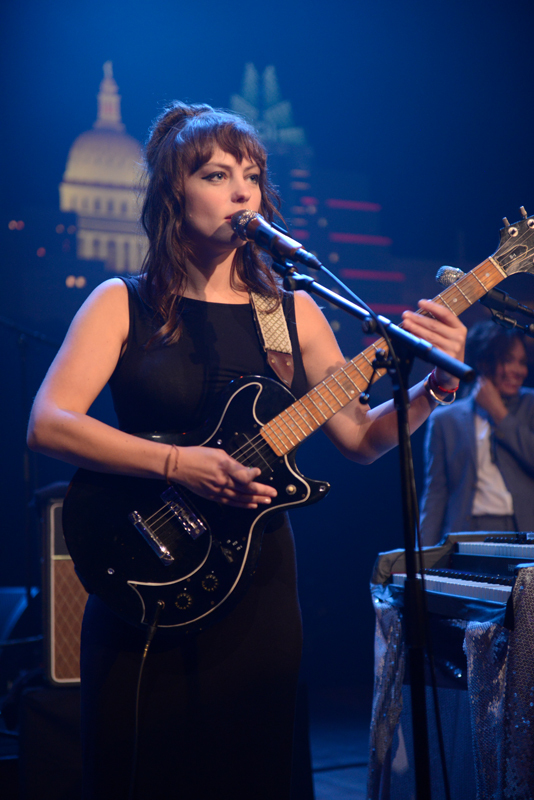 The indie stunner had the crowd firmly in pocket from the onset, singing along rapturously to her longing, demanding love songs. 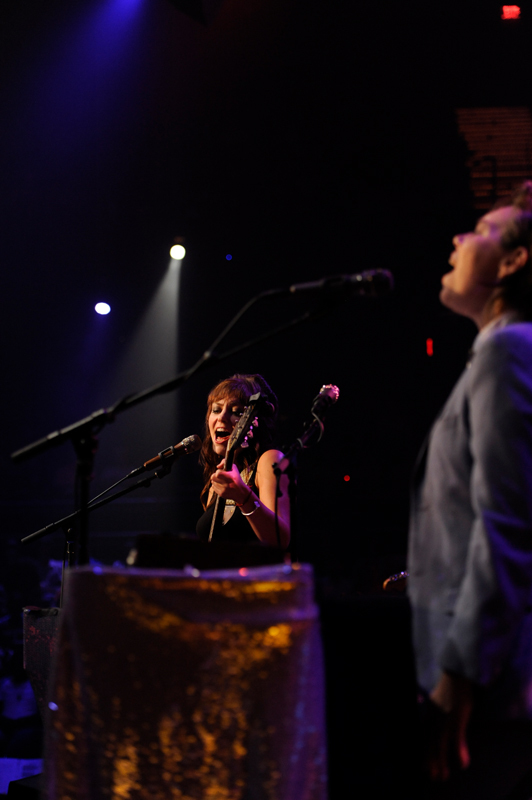 After introducing her talented five-piece band (sharp in matching light-blue suits and bolero ties), she reached back to her 2012 debut Half Way Home for the slow burn of “Acrobat,” a poetic almost 10-minute swoon that had the audience swaying throughout. 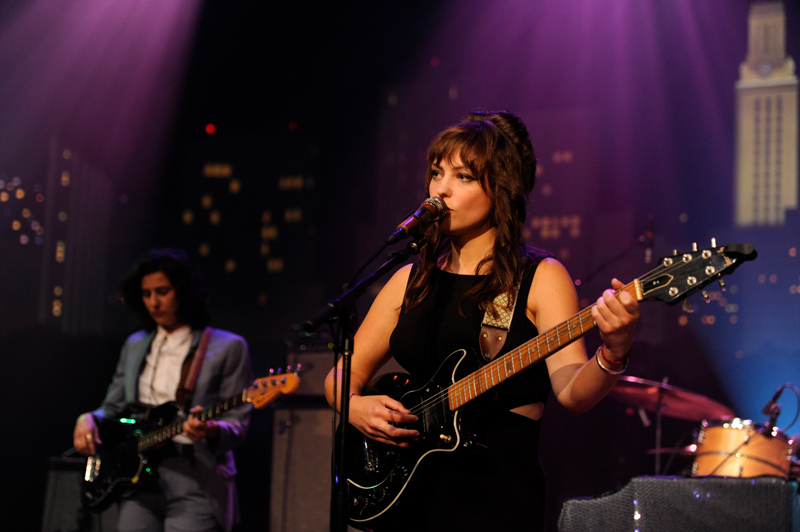 Olsen charmed the crowd between songs with her trademark deadpan banter before diving into a trio of songs from her tour-de-force My Woman, which Olsen says deals with “the complicated mess of being a woman.” “Sisters,” “Those Were the Days” and “Woman” were clear fan-favorites leaving the studio audience screaming for more as Olsen & co. left the stage. 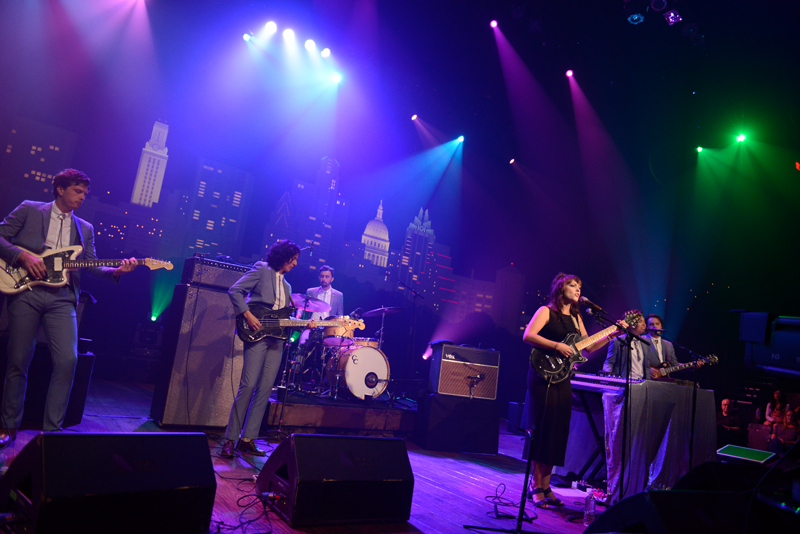 We can’t wait for you to see this arresting live performer too when Austin City Limits Season 43 premieres this fall with all-new episodes on your local PBS station.